What is a Marine Starting Battery? When you hit the key of your boat to turn it on, your boat motor needs an immediate burst of power to get started. These batteries are designed to produce immediate power. Some of these batteries have the ability to produce several hundred amps within a blink of time. This should give your motor ample cranking amps so that you can get going much faster. 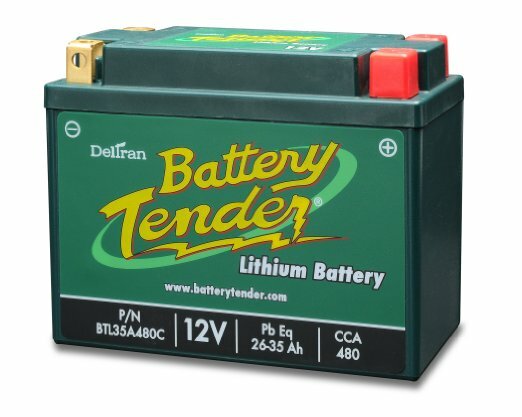 One of the main differences between these battery styles is the way that they are made. If you could look inside of a starting battery, you would see that there are thin plates that are larger than other batteries. This is because starting amps are based on the battery’s surface power. The larger plates the less resistance the amps will have, and ultimately, the better your boat will crank. The deep cycle marine battery is a battery that is built to provide a long, slow discharge. It will not produce as many amps because the amps are spaced out in a way that allows them to last hours. 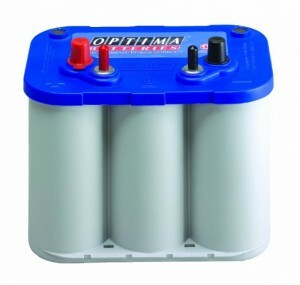 One of the best according to many is the AGM deep cycle battery. It can power lights, fish finders, radars, on board accessories, and more. 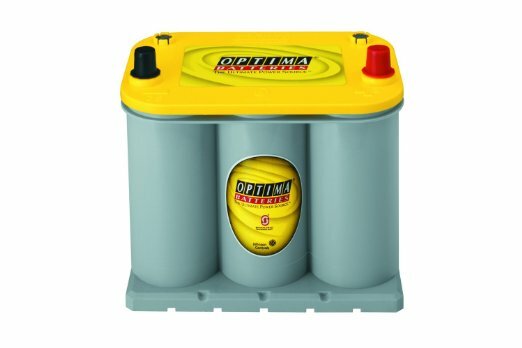 This battery can handle the continuous, deep discharge/recharge cycle that would kill most batteries. A dual purpose marine battery is the best of both worlds. They have the plates required to provide a strong, quick surface charge, but they also have the ability to produce low amperages over a long period of time. Would Your Boat Benefit From A Starting Battery? 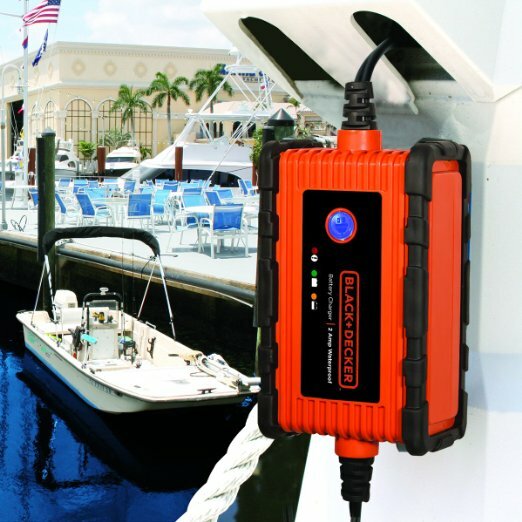 Every boat can benefit from having a starting battery on board. They provide amps quickly and they are able to recharge easily. If your other battery fails you because you spent too much time listening to the radio and running lights, the starting battery can get your boat back to shore. These batteries are more than capable of running your boat. However, they cannot run your boat over many hours. 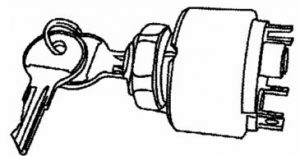 Batteries are designed to have a starting amp and then a reserve. The reserve is what allows you to run lights, radios, and other things. Marine starting batteries have access to this reserve power as well, but most of the time they will have less of a reserve than the deep cycle or dual marine batteries. Another thing you need to know about batteries is that the way you charge them matters as well. 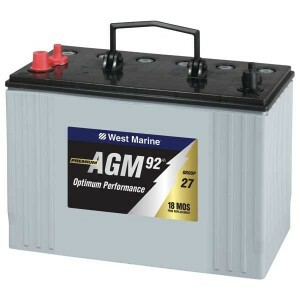 Most people recommend that for a marine starting battery you use the conventional battery charge instead of the deep cycle charge that you may give to other marine batteries. If you need a quick charge to use it the next day, using the 10amp setting will give it the burst of power that it needs. 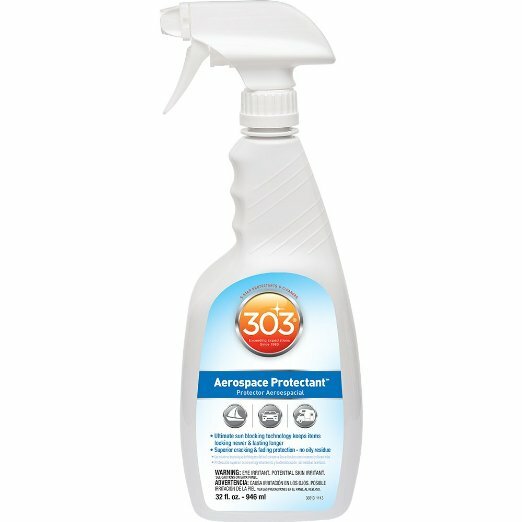 If you simply want to ensure that it has a maintained charge during times when you are not actively boating, a conventional 2amp charge should protect it.